Since 2011 over 250 travelers have joined the Billings Chamber on international awareness tours to destinations such as China, Spain, Austria, Tuscany, Ireland and the Scandinavian capitals. This year, join us in the Land of the Pharaohs. Depart October 11, 2019 with the Billings Chamber for a 10 day/8 night journey to Egypt. Egypt is a nation of biblical proportions and epic history. Experience the fascinating stories of the ancient world as you tour Cairo’s medieval mosques, the gargantuan pyramids of Giza, grandiose Karnak and the Luxor temples, treasures of Tutankhamen’s tomb, and the Valley of the Kings. 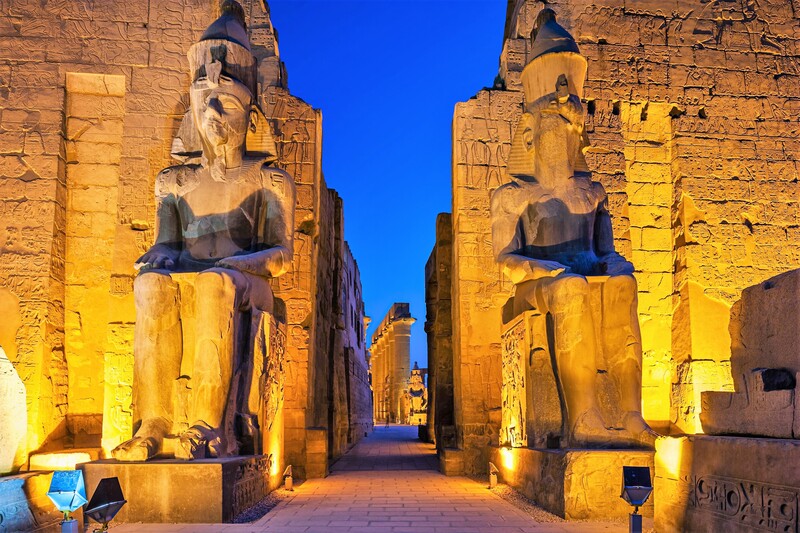 In the company of an expert Egyptologist guide, cruise the mighty Nile River aboard the deluxe vessel and spend 4 nights at a luxury hotel in cosmopolitan Cairo. Join us February 19, 2019 at 5:30pm at the Chamber for a tour presentation and overview with Ian Scott, General Manager of Aventura World.